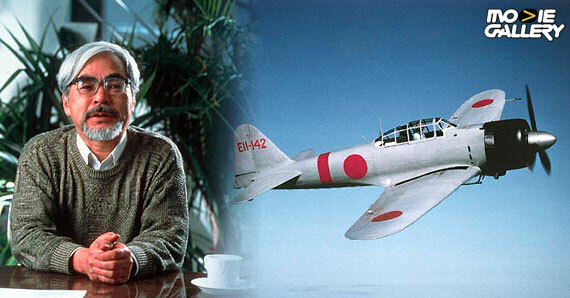 On April 1st, 1939, the Japanese military first flew the Mitsubishi A6M, better known as the Zero. It may have been April Fool’s Day, but no one would be laughing as this plane came to dominate Eastern skies. Lighter, more agile and able to remain airborne three times longer than anything the Allies had in the air, the Zero came to be the most feared plane in the Pacific. 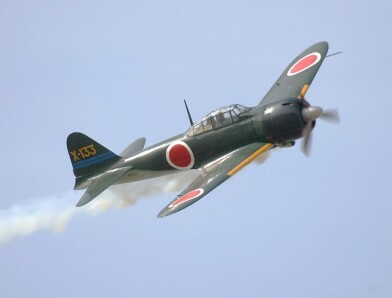 It was the type of plane used for the attack on Pearl Harbor, and it’s pilots became renown for their kamikaze tactics. So if you wanted to make a movie about the making of the most feared death machine to ever take to the skies, who would you get to direct it? Something like this would have to be a drama. There’s not a lot of room for comedy in a movie about making weapons of war. Martin Scorsese? Steven Spielberg? How about this guy? If you don’t recognize his picture, that’s ok, you’ll recognize his name. That’s none other than Hayao Miyazaki. Yes, THAT Miyazaki. The guy who brought us Ponyo, Spirited Away, and Princess Mononoke, a movie which is arguably one of the greatest achievements in cinema, animated or not. 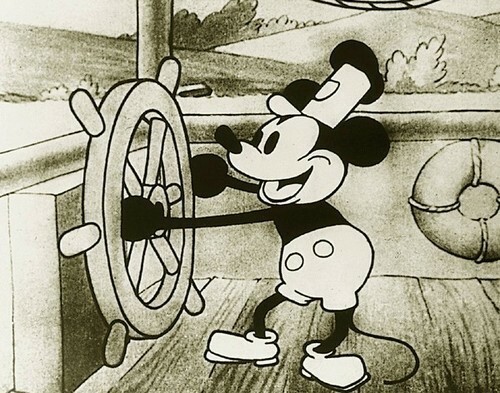 All of his movies with Studio Ghibli have been released by Disney in the US, and really, you could easily call him the Walt Disney of the East. Without the helium addicted mouse. The movie is being described as a biography of the guy who invented the Zero, and it seems it’ll be live action over the standard anime format Miyazaki is famous for. 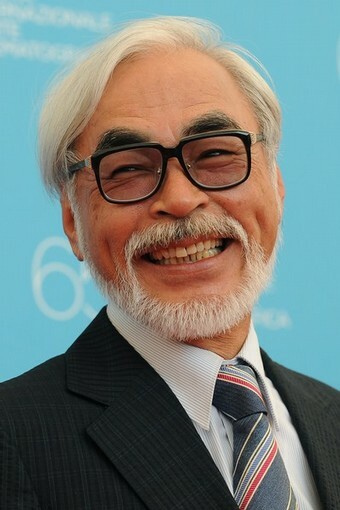 While this isn’t the type of movie that usually makes headlines, Miyazaki’s name attached will bring the people. I know I’ll see it, just because Miyazaki is such a great director. Even more surprising, it wouldn’t be the first biographical movie about a WWII aeronautics innovator I really enjoyed. There’s no release date yet, but as we hear more about it, we’ll let you know. This entry was posted in The MG Blog and tagged Entertainment, Hayao Miyazaki, Mitsubishi, Movies, Planes, Ponyo, Upcoming by rlaitinen. Bookmark the permalink.